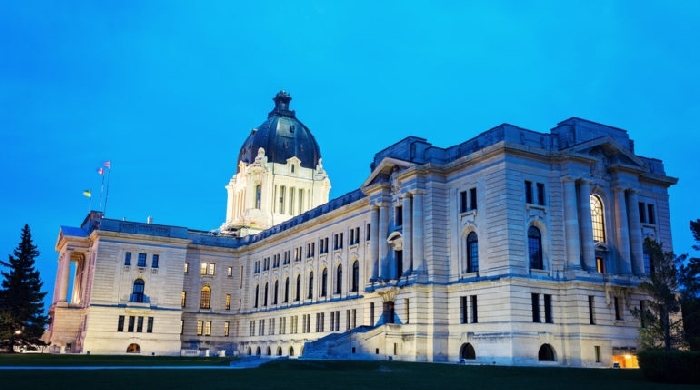 The Government of Saskatchewan is now receiving applications for a new incentive to help encourage mineral exploration in targeted areas of the province. The Targeted Mineral Exploration Incentive is designed to cover a portion of expenditures associated with ground-based exploration activities. It offers a rebate of 25 per cent of eligible direct drilling costs, up to an annual maximum of $50,000 per company on a pro-rated basis. The incentive will focus on base metals, precious metals and diamonds - commodities that have significant unrealized potential in the province. “As part of the Mineral Development Strategy announced in the 2017 Speech from the Throne, this incentive will help generate jobs in our northern and rural mining communities,” Energy and Resources Minister Bronwyn Eyre said. One objective of the incentive is to encourage base metal exploration in the Creighton-Denare Beach region, which has a long history of base metal mining and processing. Total funding for the incentive in 2018-19 is capped at $750,000, and eligible companies can access it through a two-step application and verification process. The incentive is administered by the Saskatchewan Geological Survey, which is celebrating 70 years of enabling economic activity through enhancing knowledge of the province’s mineral and petroleum resources. More information can be found at www.saskatchewan.ca/mineral-exploration-incentive. During the summer of 2018, airborne electromagnetic, magnetic, and gravity gradient surveys were flown over the vicinity of Creighton and Flin Flon. These surveys were also funded as part of the Mineral Development Strategy. Saskatchewan is considered to be one of the most attractive jurisdictions in the world for investment in mineral exploration. A recent survey by the provincial government estimated that expenditures of $193.5 million are planned for mineral exploration programs in 2018, compared to $170 million in 2017. Most of the 2018 expenditures are planned for uranium projects, but also reflect renewed interest in base metals, precious metals and diamonds.